If the gamebar isn’t opening for you, then it will show you a warning. It goes like this “Nothing to record, play some more and try again.“. You have no choice, but to ignore this warning because there is no more feedback from the Xbox app. You can launch the gamebar by pressing Windows + G on your keyboard. But, but that isn’t going to work because the Xbox app on your PC has some problem. 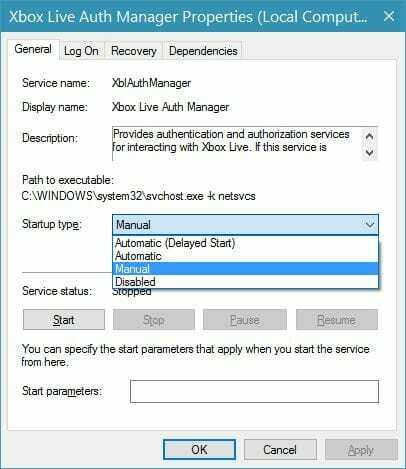 First, make sure that the Xbox services aren’t disabled on your PC. 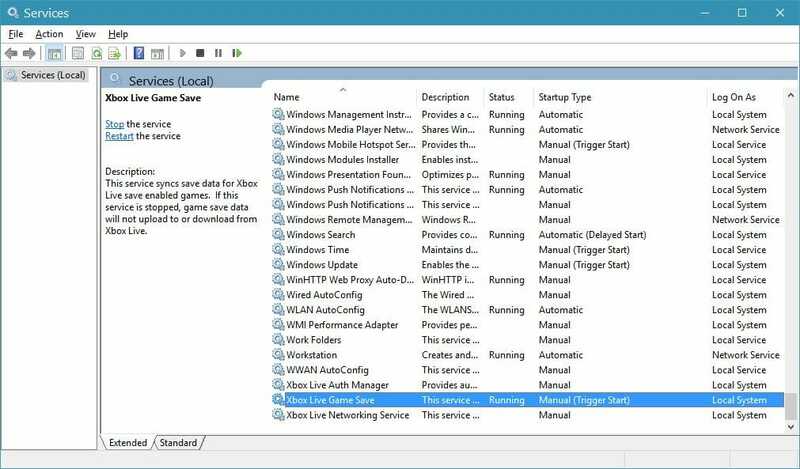 If you have ever used some 3rd party tool to disable Telemetry on Windows 10, then this can happen. Search for services.msc in the Start menu and open it. In the Services window, scroll to the bottom of the list. You will see three Xbox Live services. Look at their status and make sure that none of them are disabled. If any of them are, then that can hinder with the working of the Xbox app. You will need to enable the services. For doing that, right-click on the paused/stopped service and select Properties. In the General tab, select Automatic Startup type. Click Ok and restart your PC. Now try bringing up the gamebar in your games using Windows + G key. It should now show up. In case, the method doesn’t work, you can use the registry to force-enable the Gamebar to show-up in games. You will need to add three keys to the registry for the changes to take effect. For adding a key to the registry, press Windows + R to open Run box, paste the following lines one by one and press Enter. You will need to restart your PC in order for Windows to apply these changes.